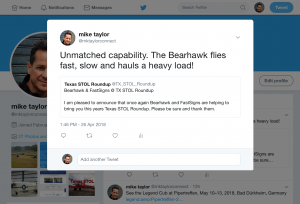 Author miketaylor_3535d97pPosted on April 28, 2018 May 30, 2018 Categories UncategorizedLeave a comment on Keep Looking Up. That’s the Secret of Life. Retweet. Unmatched capability. The Bearhawk. Unmatched capability. 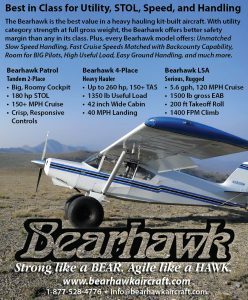 The Bearhawk flies fast, slow and hauls a heavy load! Author miketaylor_3535d97pPosted on April 26, 2018 April 26, 2018 Categories UncategorizedLeave a comment on Retweet. Unmatched capability. The Bearhawk. Avgas or mogas, the Titan engine with low compression cylinders and a surplus of power. Only on the Legend Cub. 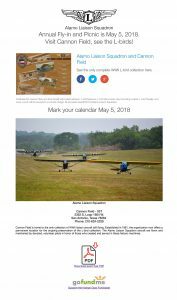 Alamo Liaison Squadron annual Fly-in and Picnic is May 5, 2018. Visit Cannon Field, see the L‑birds! 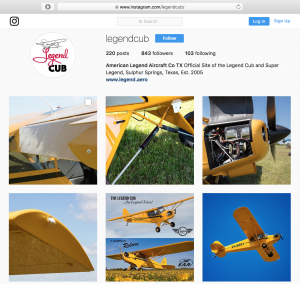 The Legend Cub… the Legend Lives! 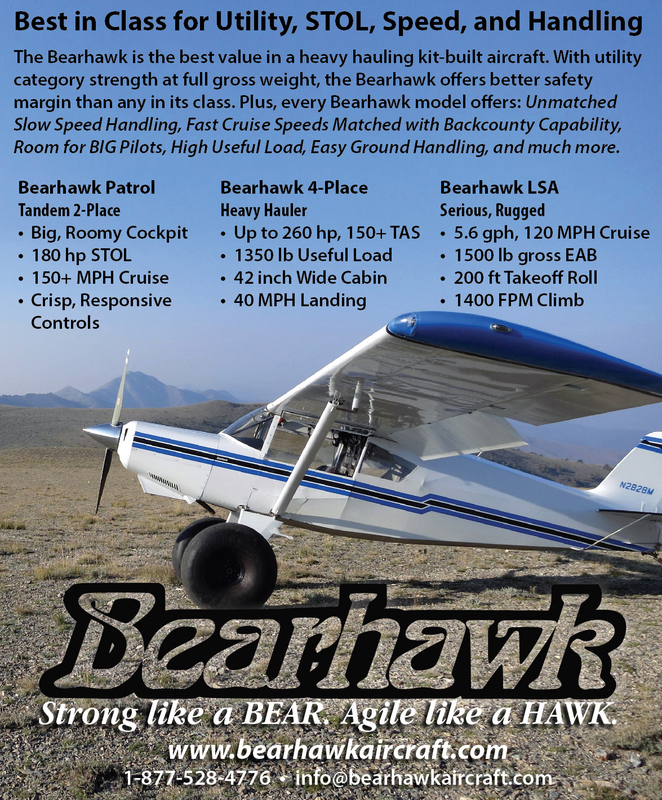 by American Legend Aircraft Company, introduced in 2005. 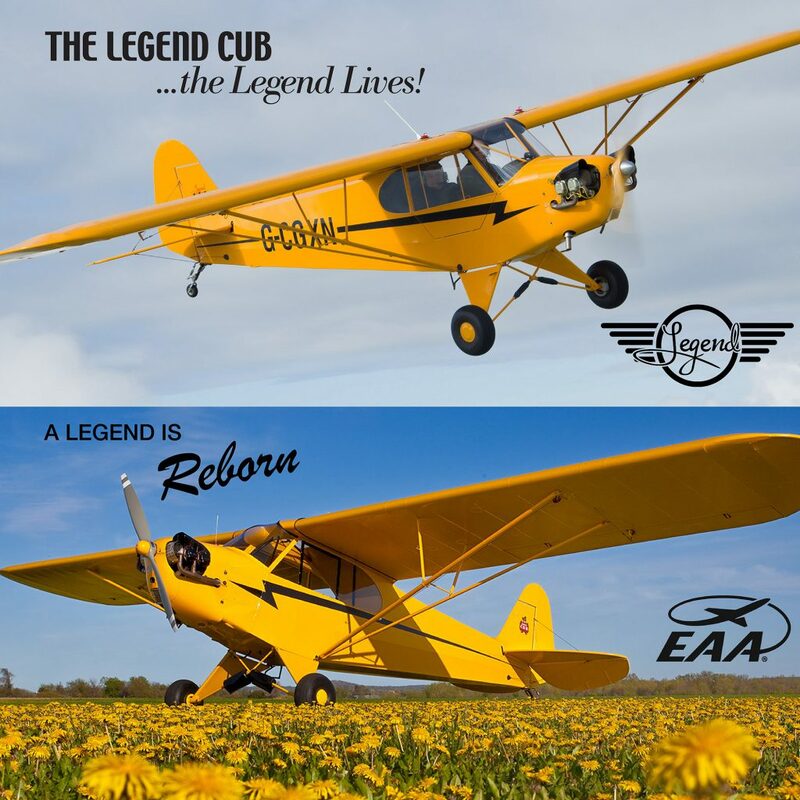 A Legend is Reborn by Experimental Aircraft Association 2018 Sweepstakes airplane. Striking similarities. 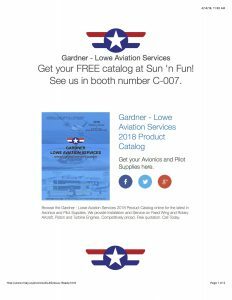 Gardner Lowe Aviation Services eblast – Get your FREE catalog at Sun ‘n Fun! Gardner Lowe Aviation Services Sun ‘n Fun 2018 Booth Banner. See Gardner-Lowe in booth number C-007.